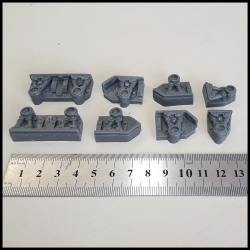 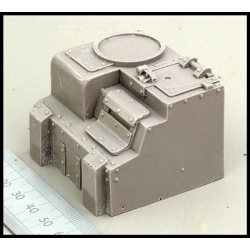 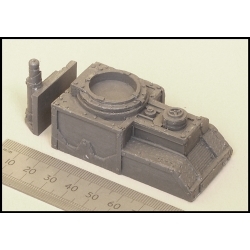 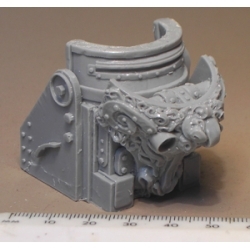 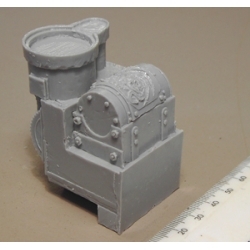 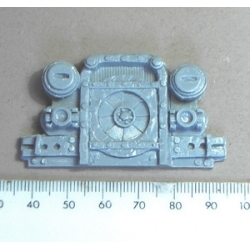 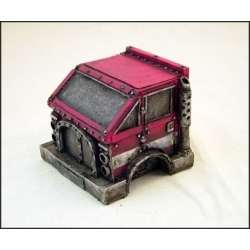 Ramshackle Games Resin Vehicle component. 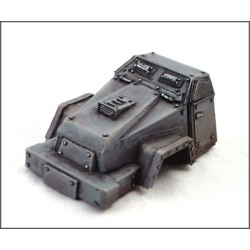 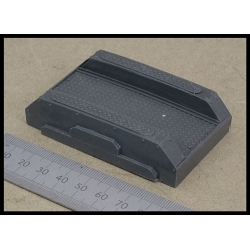 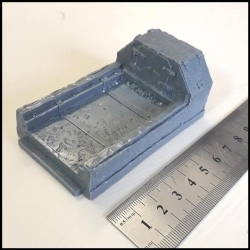 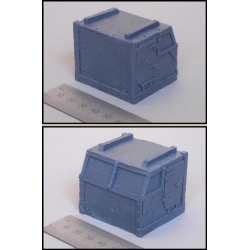 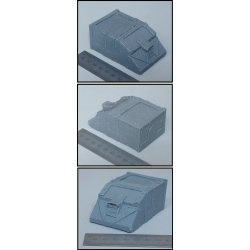 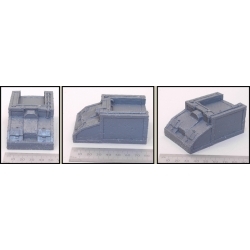 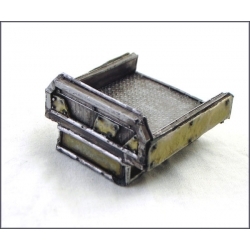 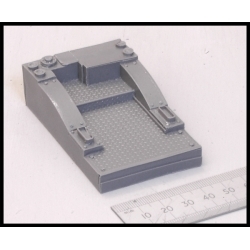 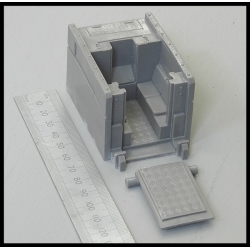 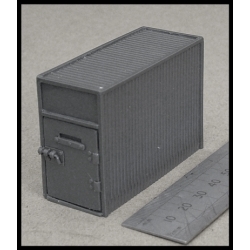 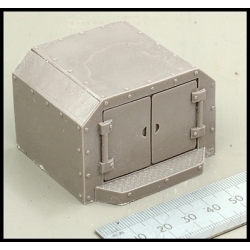 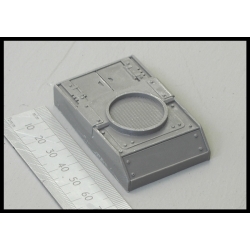 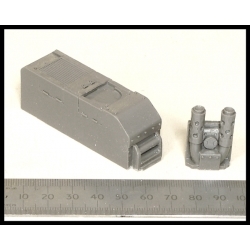 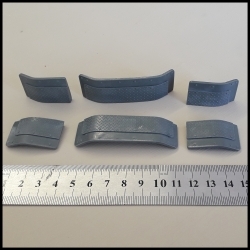 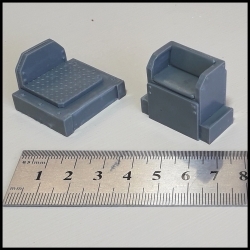 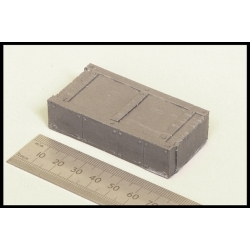 Known as the chassis, a vehicle frame forms the basis of Ramshackle games Resin automotive which supports the sub-assemblies & other components of a vehicle. 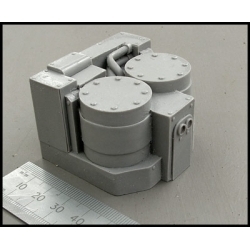 Here you will find vehicle components and other parts for all vehicle conversions and custom builds.